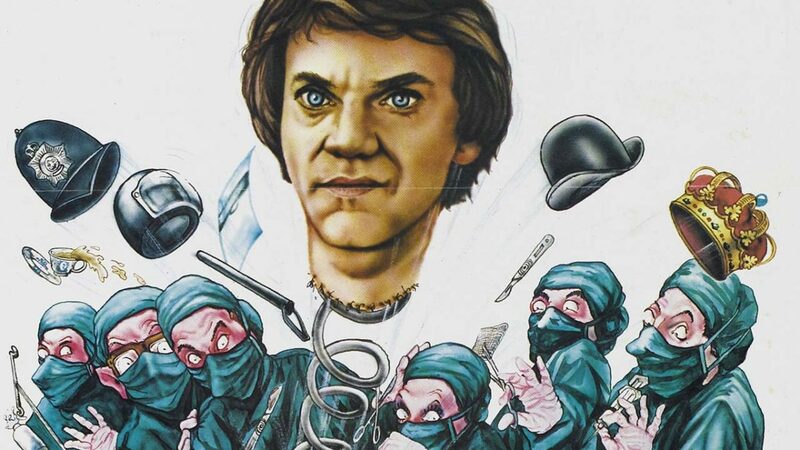 Malcolm McDowell tries not to die like a dog in Lindsay Anderson’s O Lucky Man! Posted byYour Humble Blogger August 22, 2008 August 23, 2018 Posted in4 Stars, MoviesTags: Alan Price, comedy, England, Great Britain, Helen Mirren, If..., Lindsay Anderson, Malcolm McDowell, Mick Travis, O Lucky Man!, satire, United KingdomLeave a comment on Malcolm McDowell tries not to die like a dog in Lindsay Anderson’s O Lucky Man! 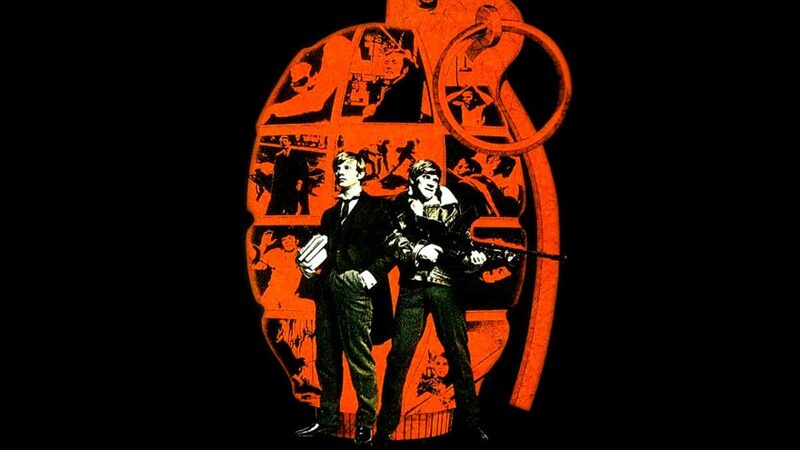 Malcolm McDowell plays public school war-games in Lindsay Anderson’s If…. 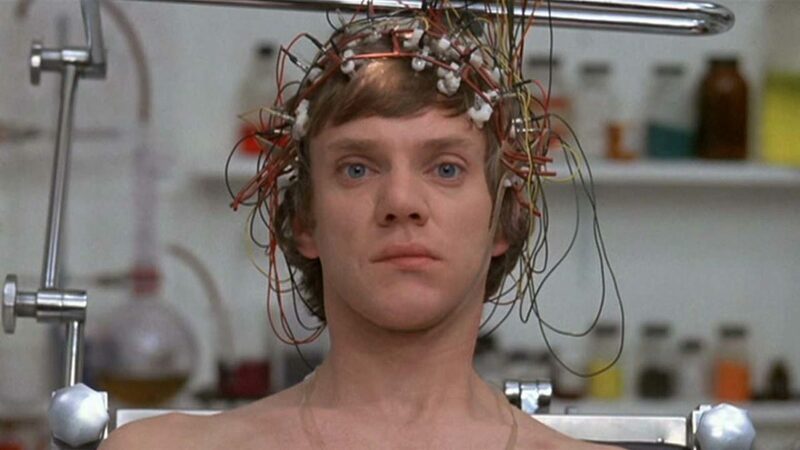 Posted byYour Humble Blogger July 24, 2008 August 23, 2018 Posted in4 Stars, MoviesTags: Alan Price, Britannia Hospital, Christine Noonan, comedy, Criterion Collection, England, Great Britain, If..., Lindsay Anderson, Malcolm McDowell, Mick Travis, O Lucky Man!, satire, United KingdomLeave a comment on Malcolm McDowell plays public school war-games in Lindsay Anderson’s If….